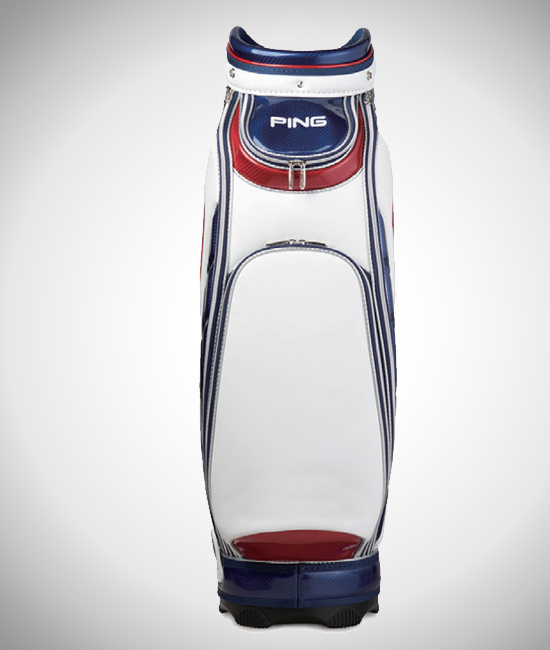 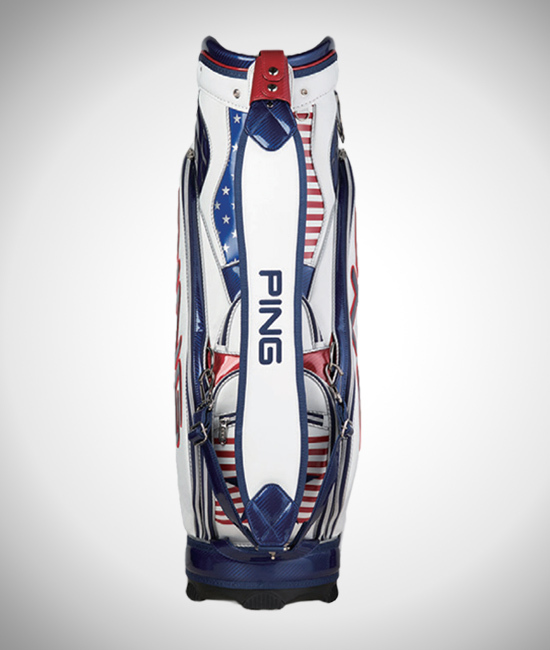 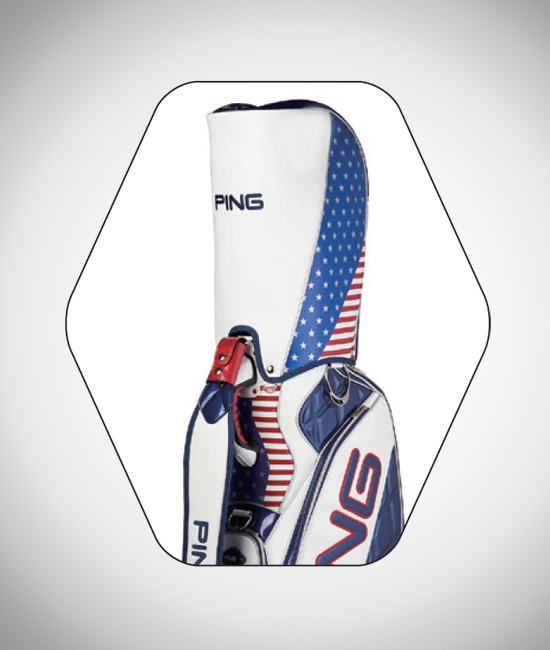 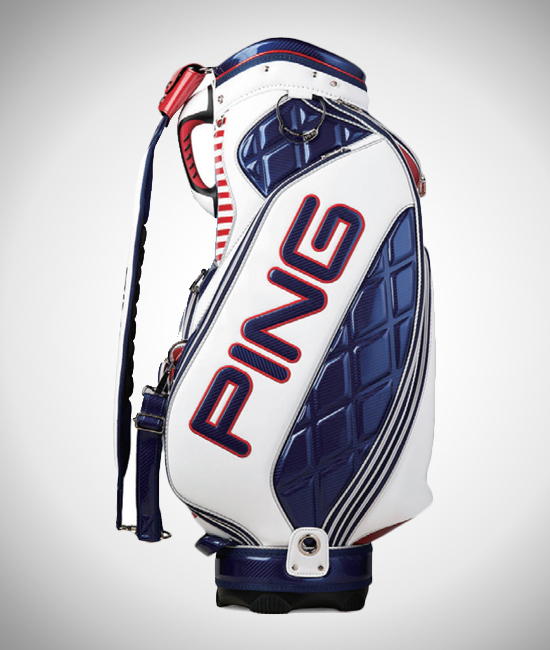 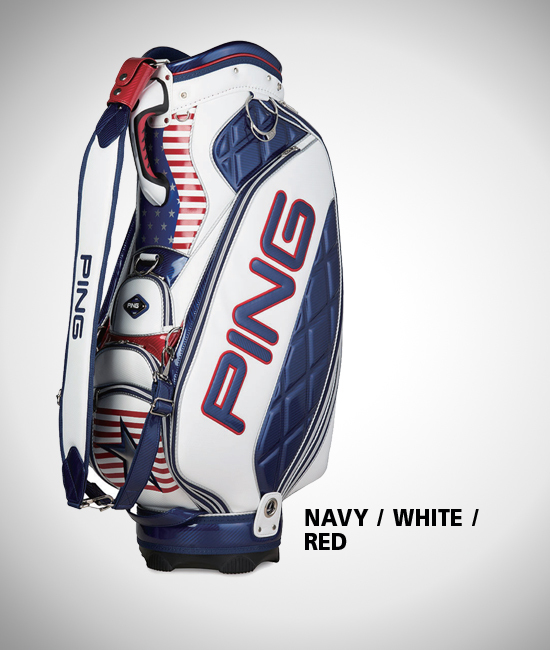 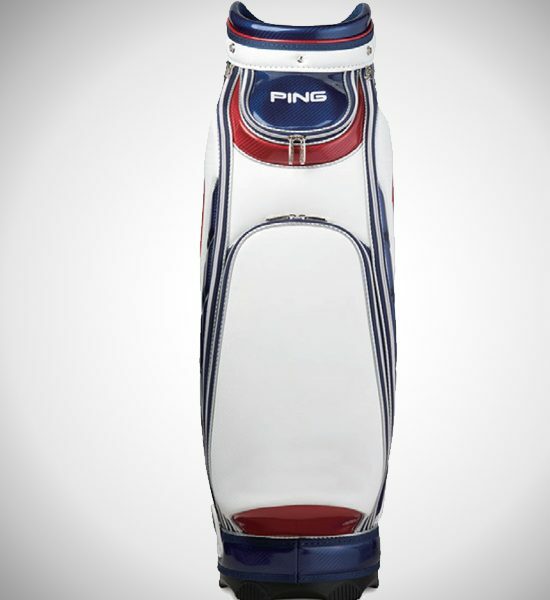 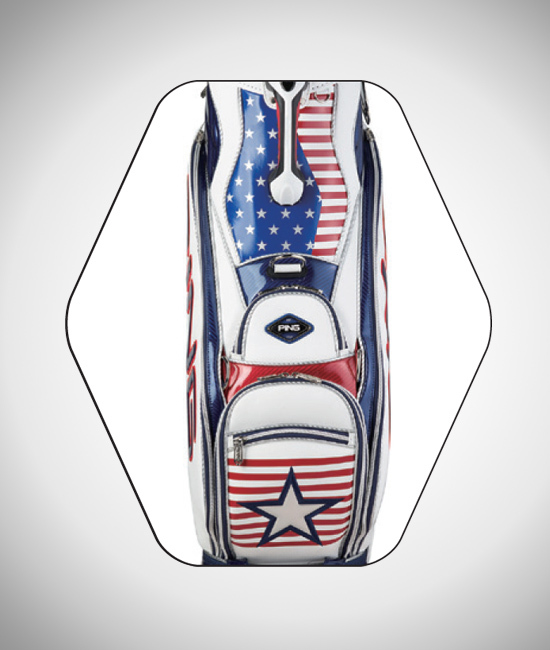 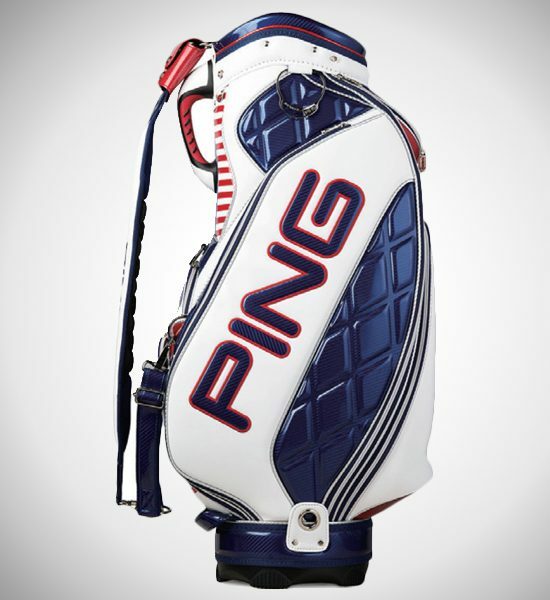 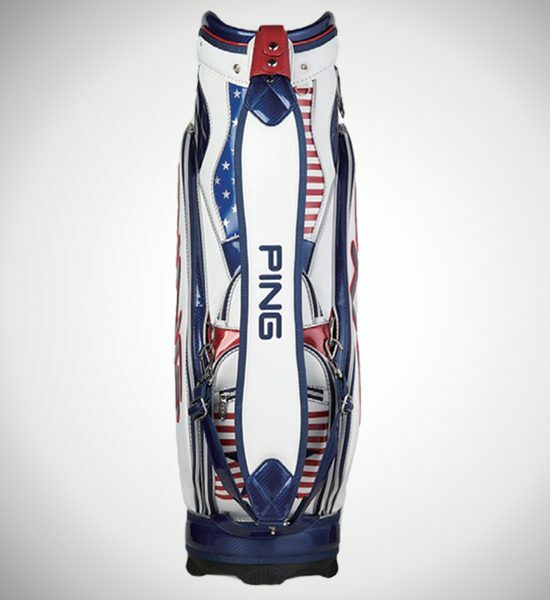 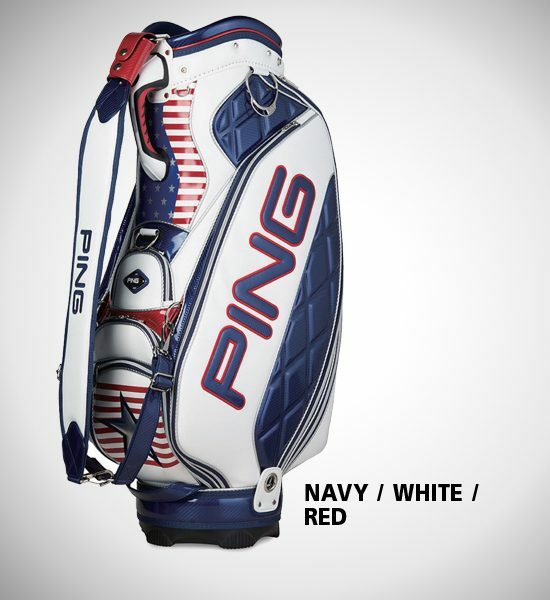 *The Stars and stripes limited edition. 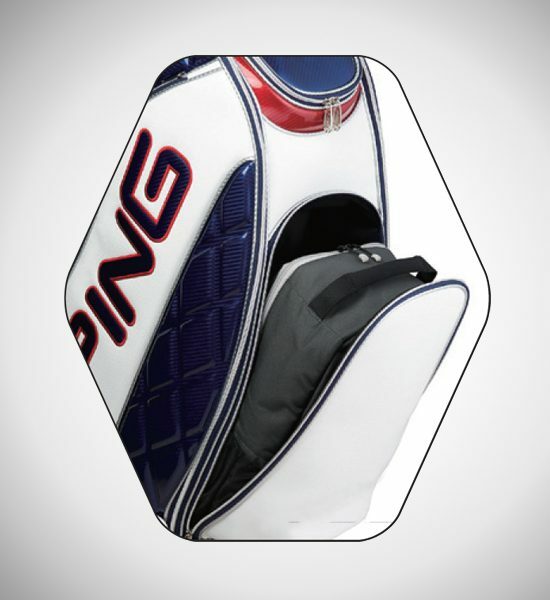 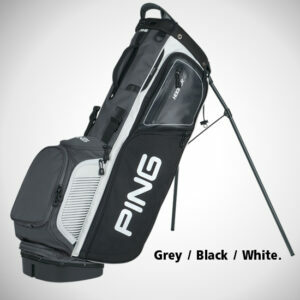 *The three-point strap has extra padding. 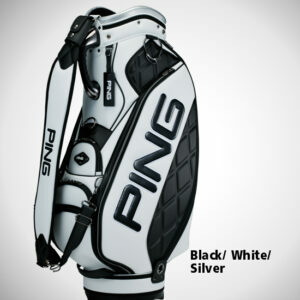 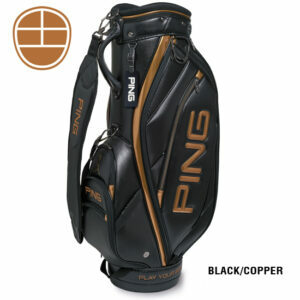 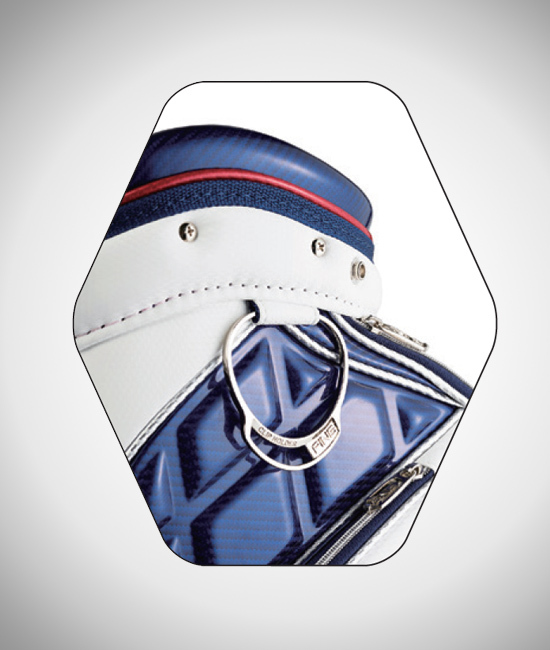 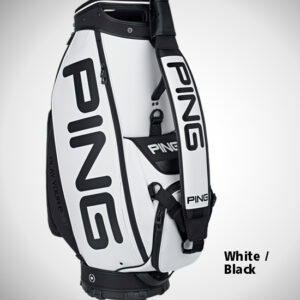 *PING branded zippers and ring. *Big PING logo on the main panels.